Also in this picture... 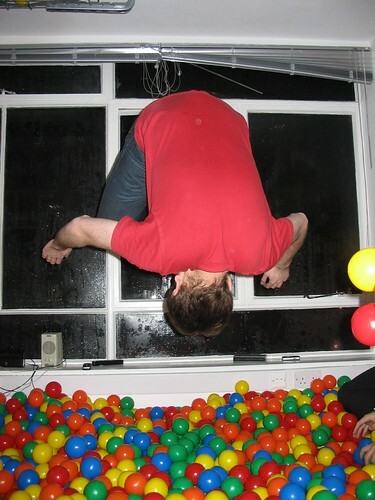 The Toiletradio has now become Ballpitradio. Slimserver + Last.fm radio + Scrobbling in the ballpit ftw.